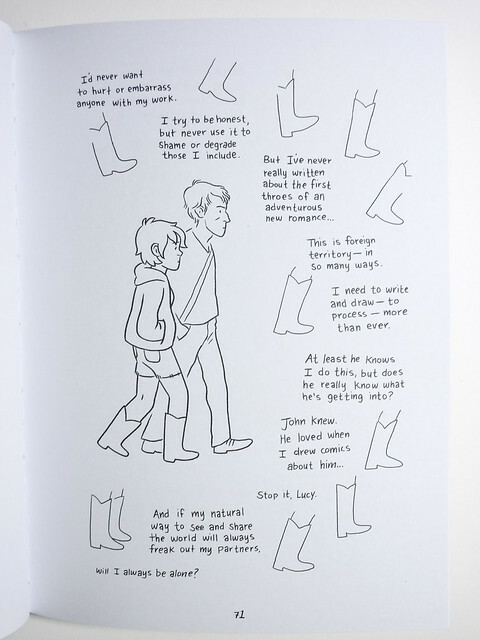 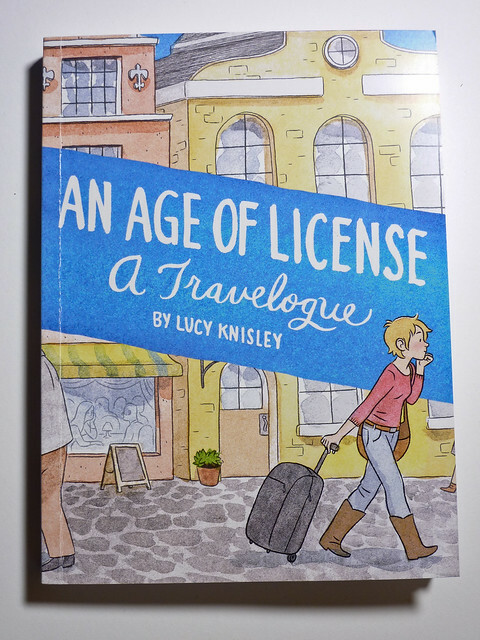 Here's a look at some preview pages from Lucy Knisley's graphic novel that was released in September. 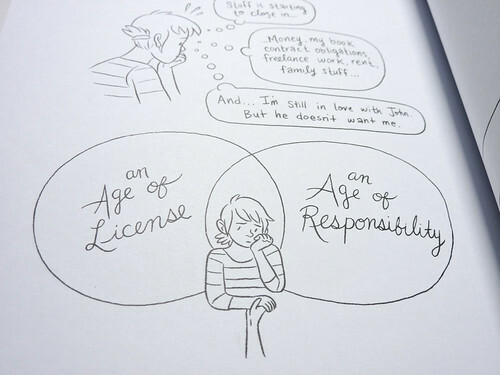 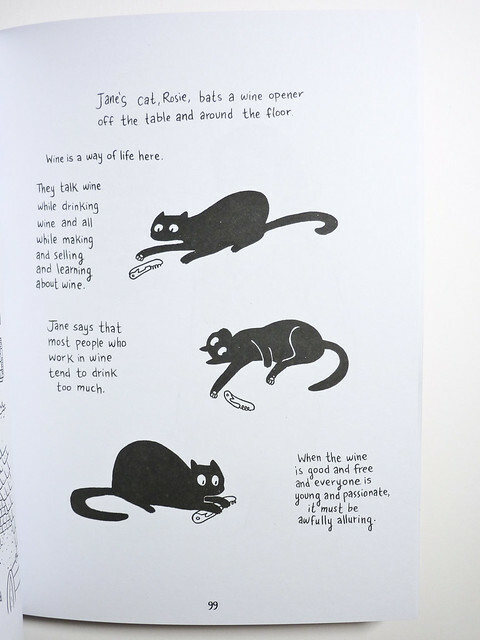 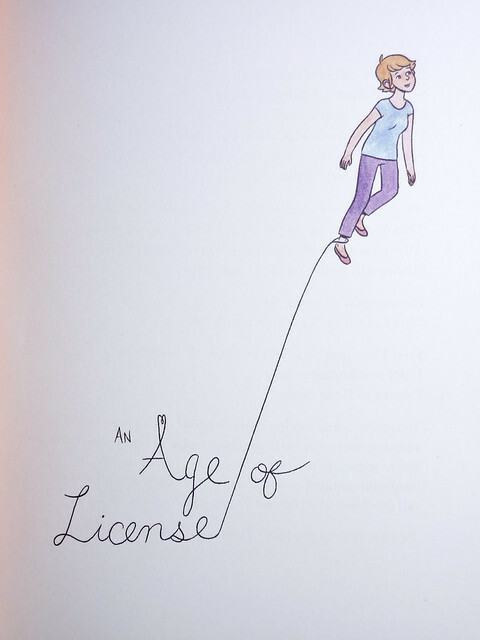 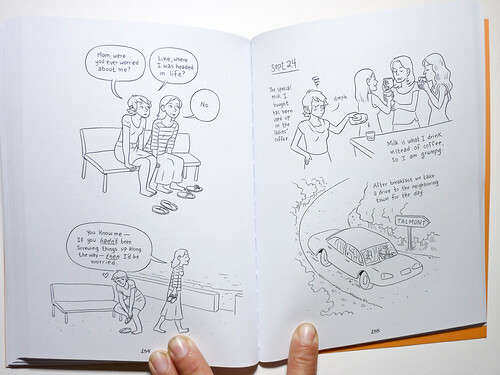 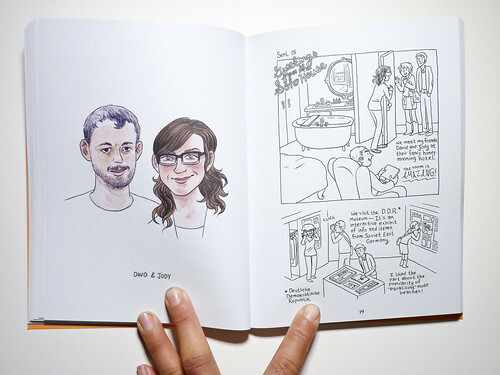 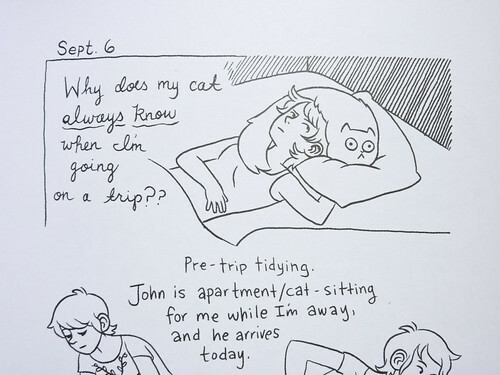 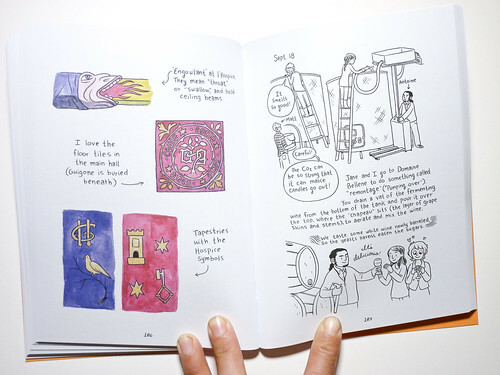 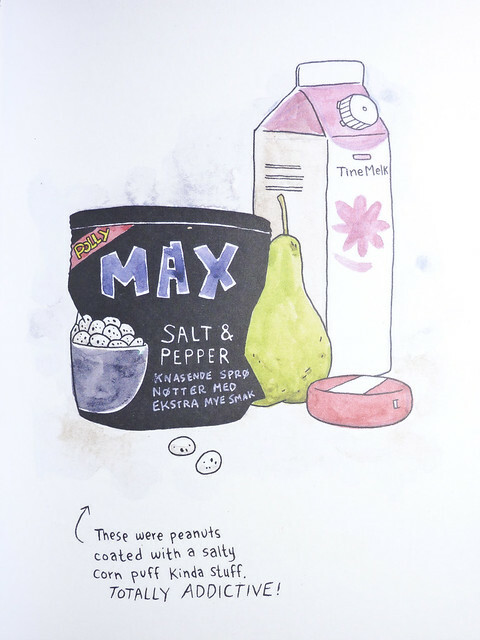 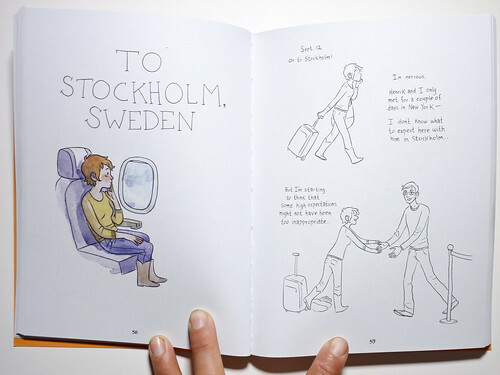 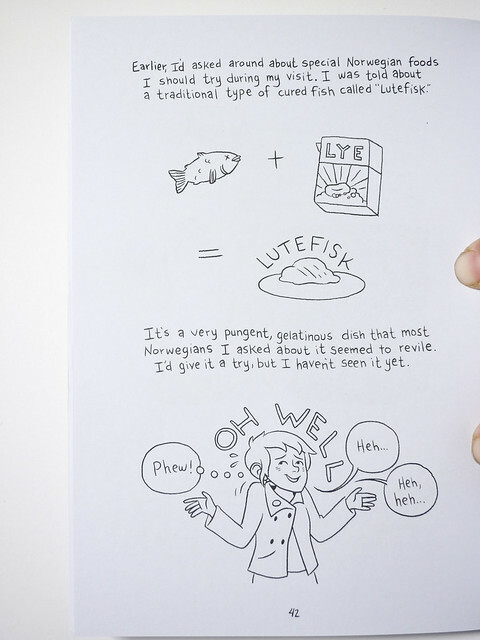 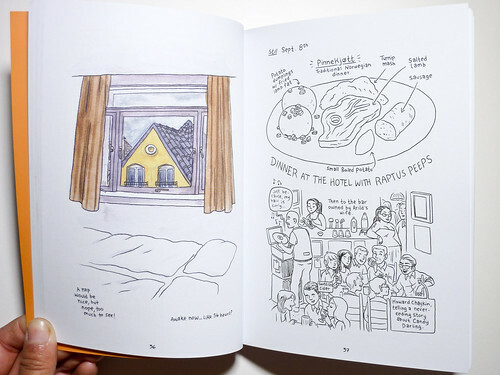 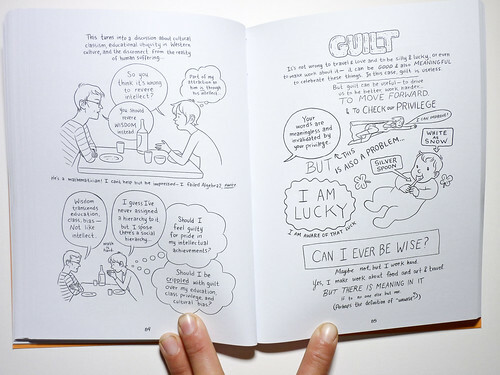 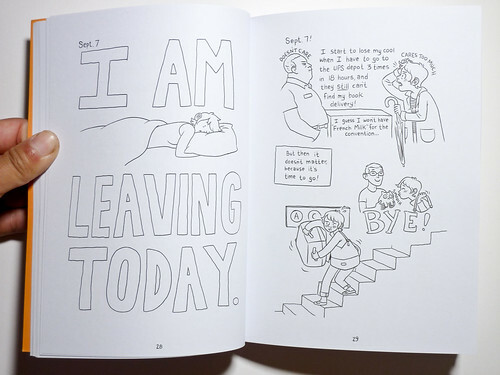 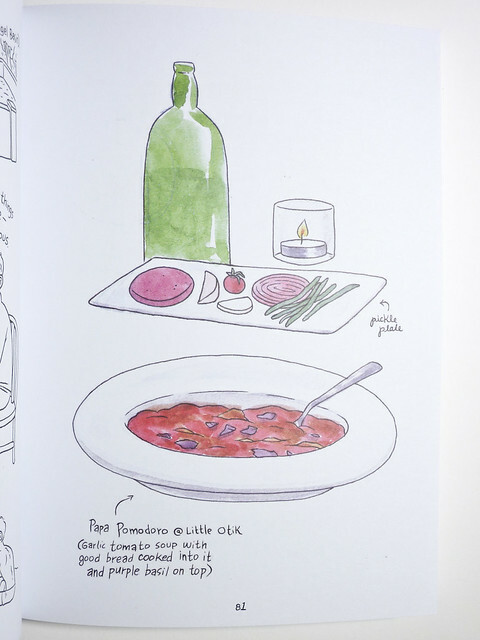 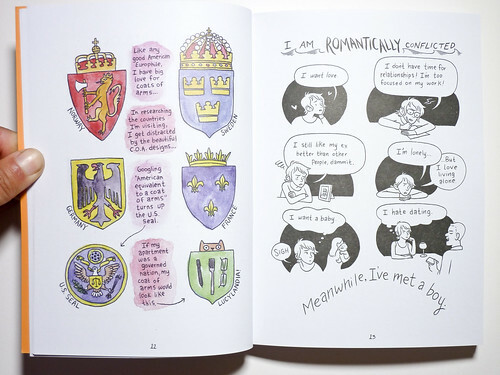 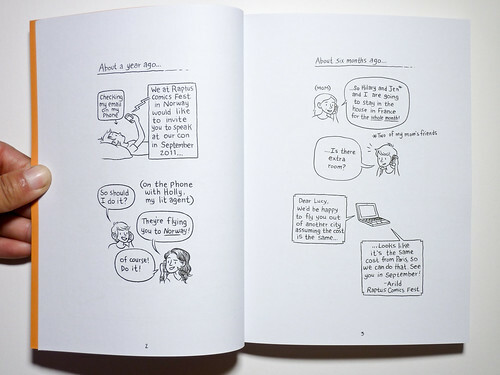 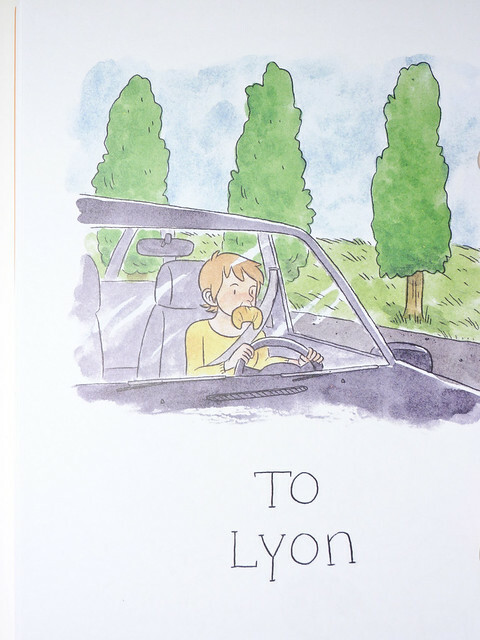 Her latest graphic novel is a food-themed account of her adventures on an European book tour. 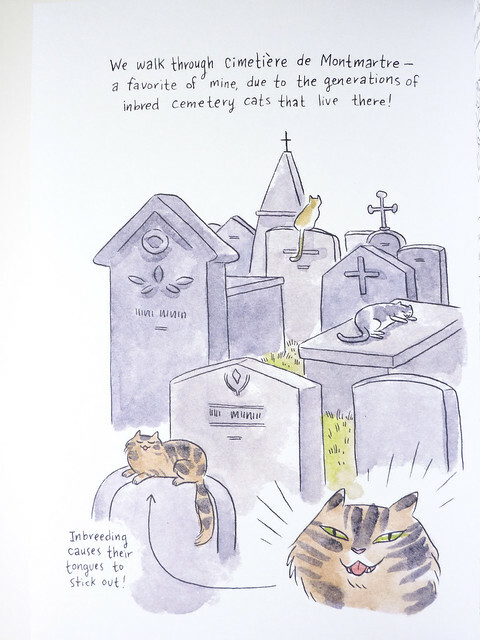 Pictures below are all provided by publisher Fantagraphics.